The latest (October) issue of Sports Illustrated For Kids is obviously the greatest issue of Sports Illustrated For Kids. 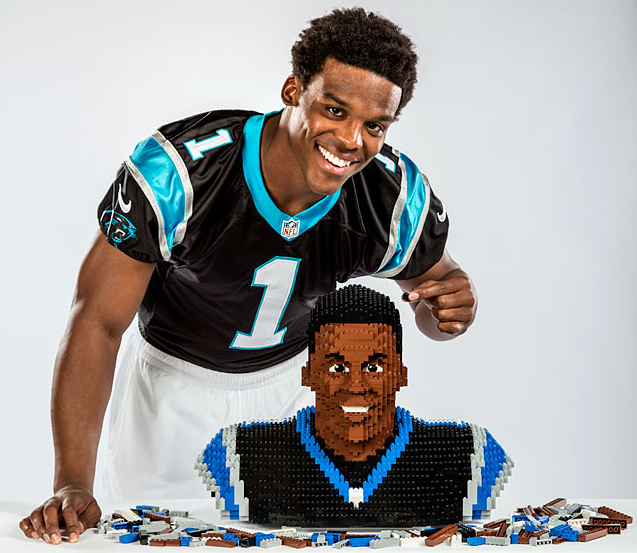 Because this is on the cover—a bust of Cam Newton made of 25,000 LEGO blocks. If you want to bless your LEGOs on a smaller scale, go here. Related: LEGO model of Samford Hall. I’m kind of bummed that Cam doesn’t cruise around on his segway in his Jersey all the time.